GT LIMO Hire strives for excellence in limousine services for your wedding or any special event. 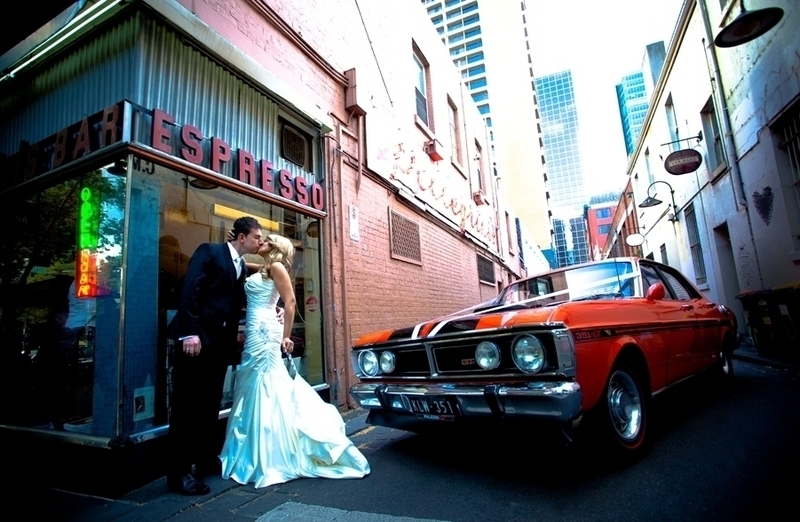 GT LIMO Hire is based in Melbourne Victoria, and as a family-run business we understand the importance of your wedding day and the time you have taken to prepare for it. As a result we will leave nothing to chance and are not happy unless you are. We are friendly and have professional chauffeur drivers that are certified and will make sure your wedding day is as pleasant and exciting as can be.